Well, the Nobel prize that is won by a lot of hard work in a particular area of research was recently on sale. 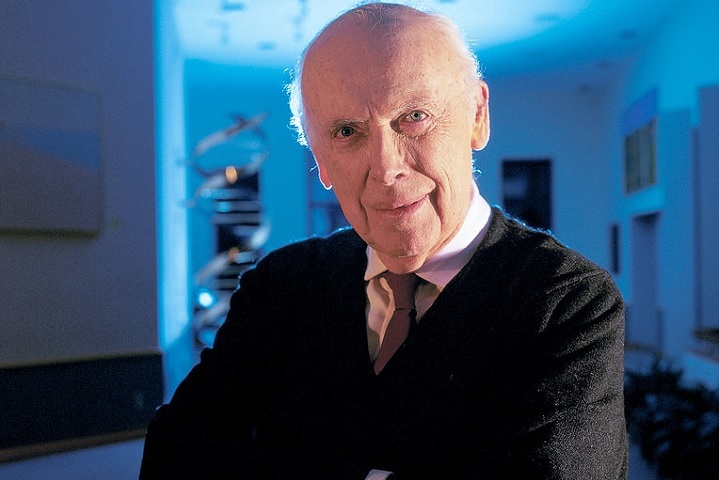 This has happened for the first time when James Watson, 86, sold his Nobel prize that he won in 1962. He had won the Nobel prize in Physiology of medicine for discovering the double-helix structure of DNA that explains how the genes pass on information from one generation to another. James was just 33-year-old at the time of receiving the prize. Wow! A mind blowing discovery. But why did this great scientist sell off his medal? Well, this great scientist wanted to donate the money from the sale to schools for research. Sad but true! But wait there is a silver lining here. The silver lining in this story is that Alisher Usmanov, a Russian billionaire, bought the medal for $4.75 million, but he is returning it to Dr. Watson! Mr. Usmanov believes that there should never be a situation where a living legend has to sell a medal recognizing his achievements. Therefore, the medal goes back to Dr Watson, and the money goes into the research.